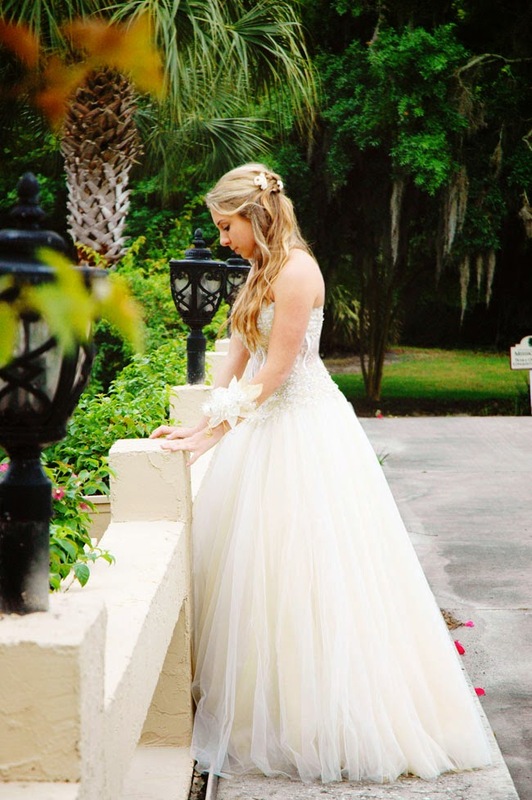 She chose to step out-of-the-box this year and selected an ivory + vintage gold princess ball gown to wear. I think she looks absolutely gorgeous and going through these photos has been quite emotional for me. Where did my little girl go? It has taken me nearly 5 hours (non-stop) to go through all of the photos and edit them. Thank goodness for the new PS Actions from ABM - they've made the process SO much more enjoyable and fun!! (More on that to come as well)!! I will be picking J and Ella up from the airport in a few short hours. They are returning from visiting J's parents in Illinois - I sure have been missing them!